Sofruce markets every year more than 15 000 tons of rounds tomatoes and 5 000 tons of segmentation tomatoes, in several varieties. Sofruce is partner with the most important Moroccan suppliers of tomatoes. The round tomato is the inescapable of the fruits and vegetables shelves. It is red homogeneous, firm and very has long preservation. Selected for their flavors, their attractive colors and their original forms, cherry plum, cocktail on the vine and cherry tomatoes are very appreciated by the consumers. Its packaging is easy to identify by the consumers, assures a better visibility on the shelves and a bigger development of customer’s loyalty. Firm and soft flesh of excellent gustative quality. 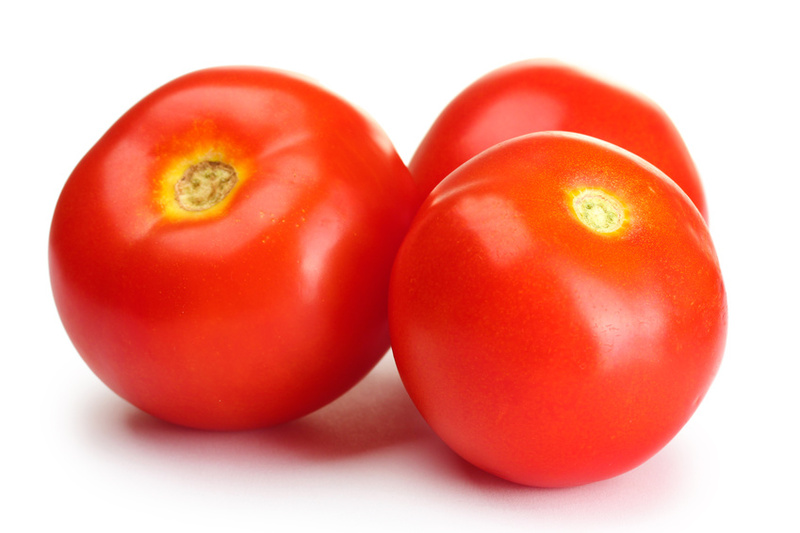 Small attractive, fruity and crunchy tomato. Round acidulated and crunchy tomato, it's delicious raw as well as cooked.